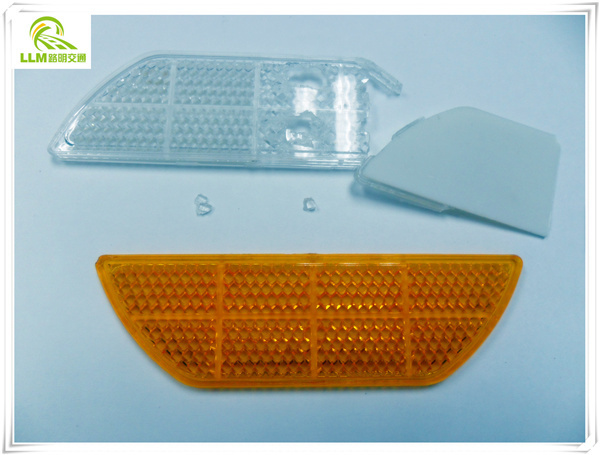 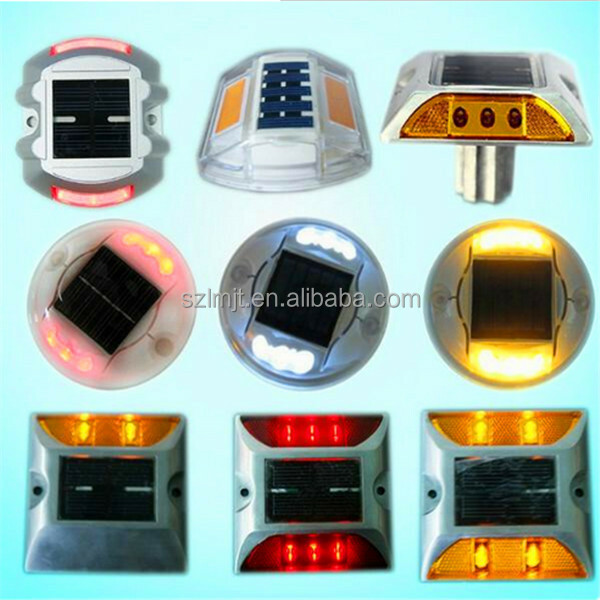 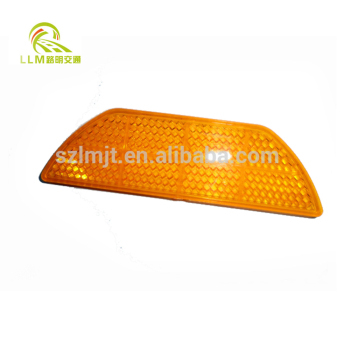 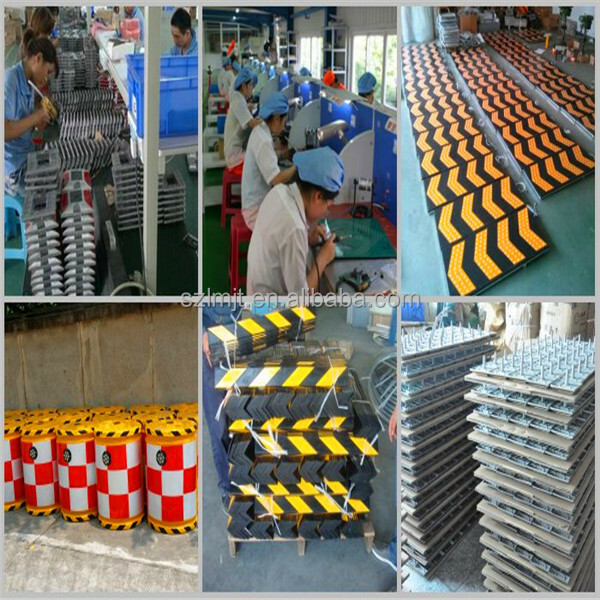 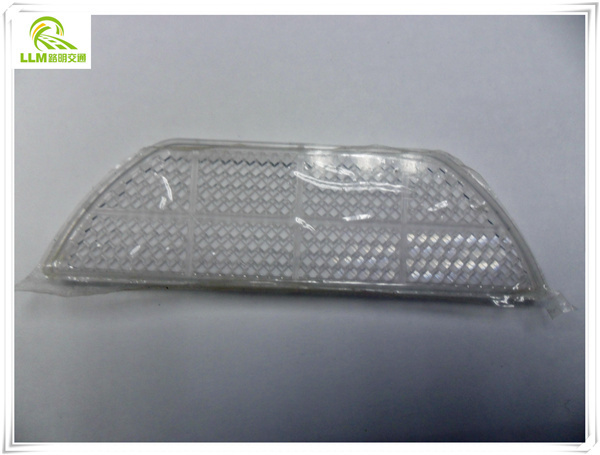 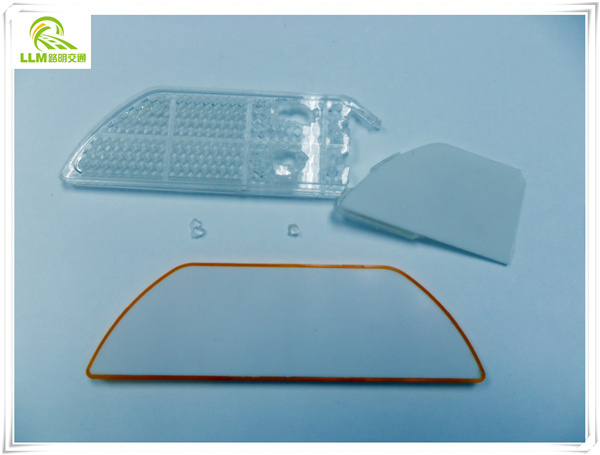 Road stud reflector, a part that install in road stud, It has great sense in its retro-reflective brightness and waterproof specs. 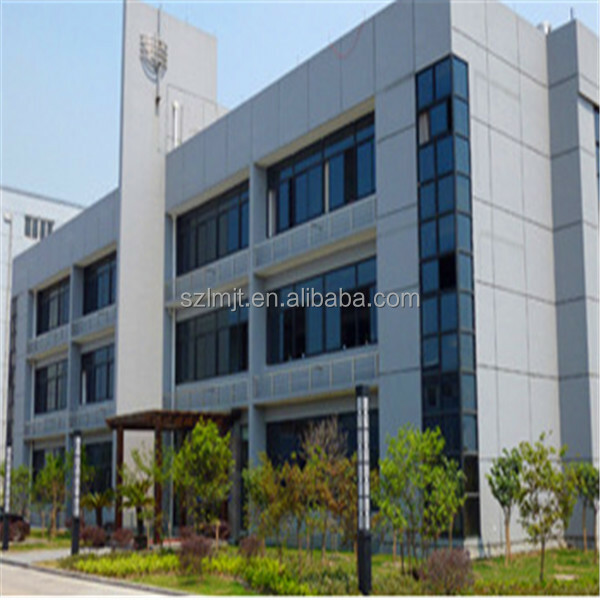 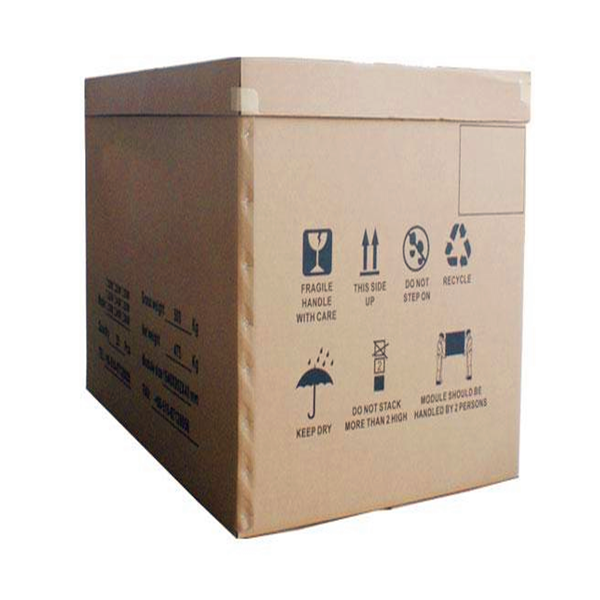 We are the very product more than 10 years with all test reports. 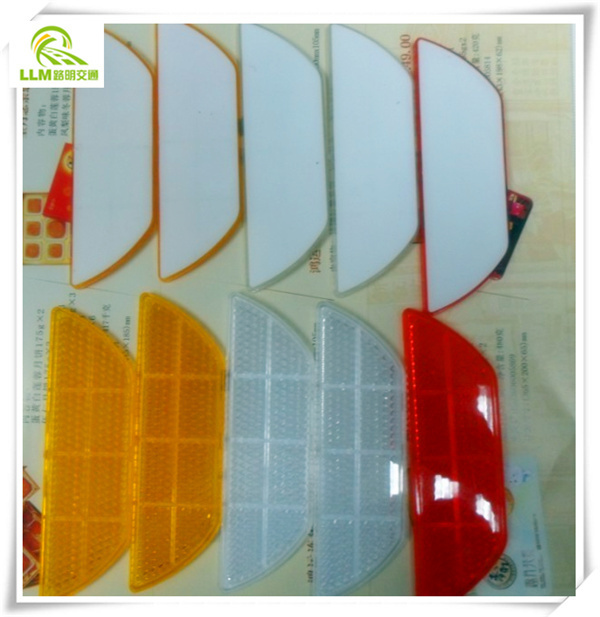 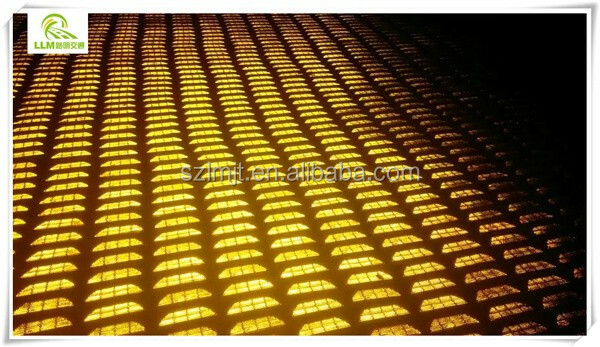 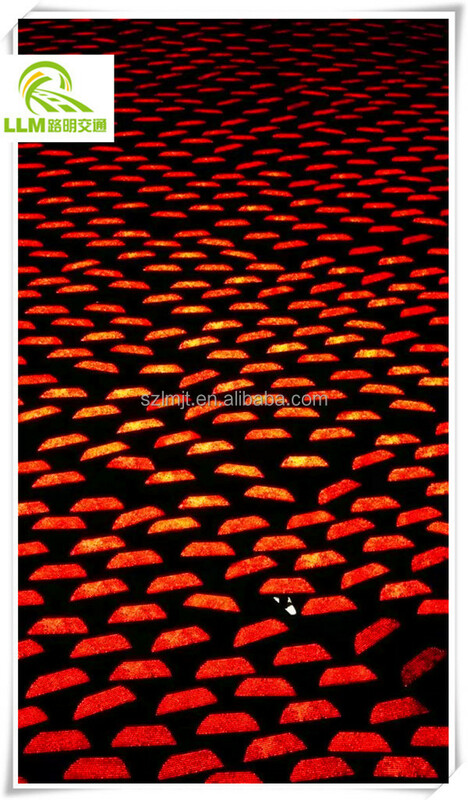 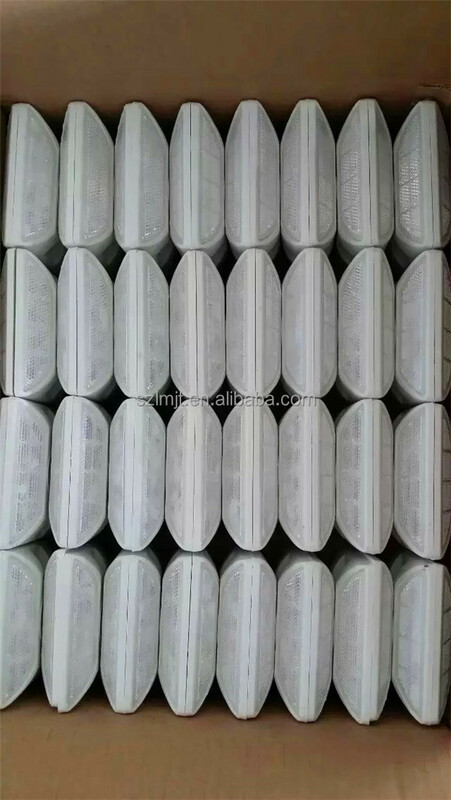 1) Lattice design, waterproof, brightness more than 580mcd.